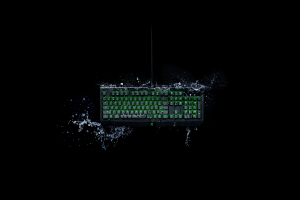 “The Razer BlackWidow Ultimate is a gaming keyboard with the DNA of gaming within it. While it’s designed to survive action outside of the game, it also has everything you need to enable a high-performance gaming experience,” said Manoj Attal, Director at Kaira Global. “With features sure to appeal all sorts of gamers, the BlackWidow Ultimate is one of the best all-rounder gaming keyboards Kaira Global, an IT distribution house driven by the passion to provide customers quality products, today announces the launch of new and improved Razer BlackWidow Ultimate mechanical gaming keyboard. 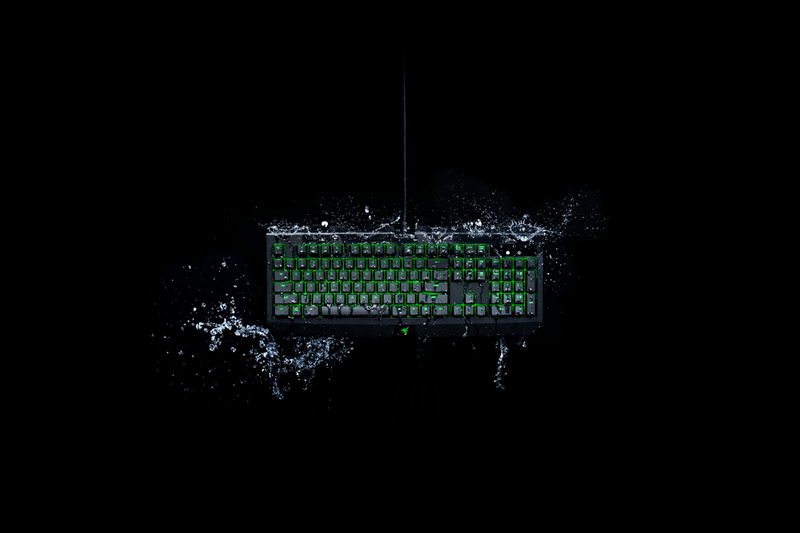 Coupled with water- and dust-resistant features, the latest Razer BlackWidow Ultimate is redesigned to be the most resilient gaming keyboard to date. With an IP54 rating, the keyboard has been tested to protect against accidental water spillage and harmful dust particles. BlackWidow Ultimate continues to boast individually backlit keys. Each green LED is easily customizable through Razer’s Synapse software, which offers a wide range of dynamic lighting effects which include: Wave, Ripple, Reactive, Starlight and more. Gamers are able to create various lighting profiles via the advanced lighting effect configurator. Razer Black Widow Ultimate comes with MRP of Rs. 9,999/- and is available with Kaira Global carrying a warranty of 2 years.